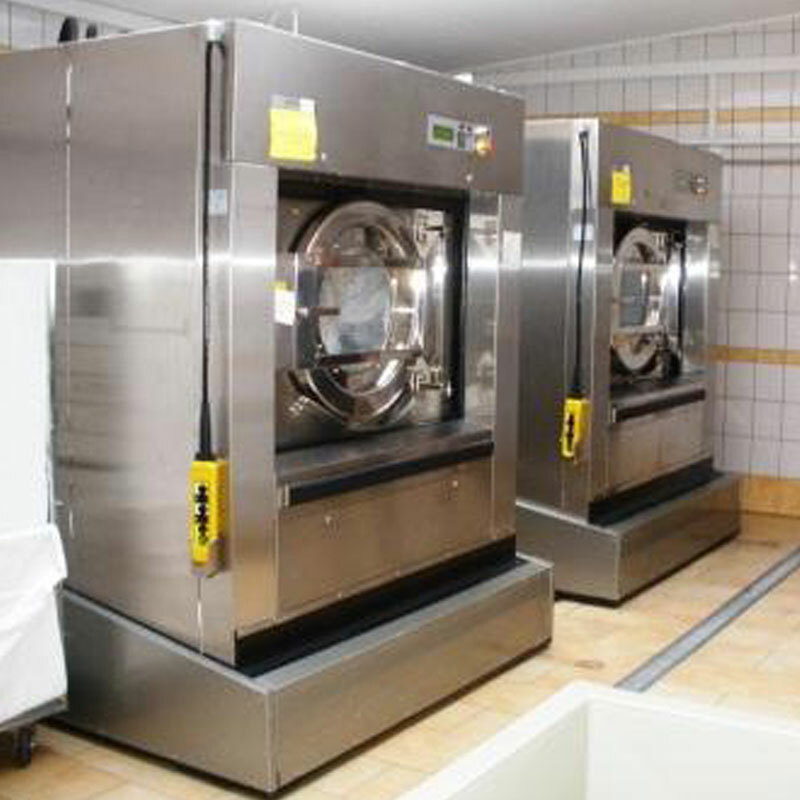 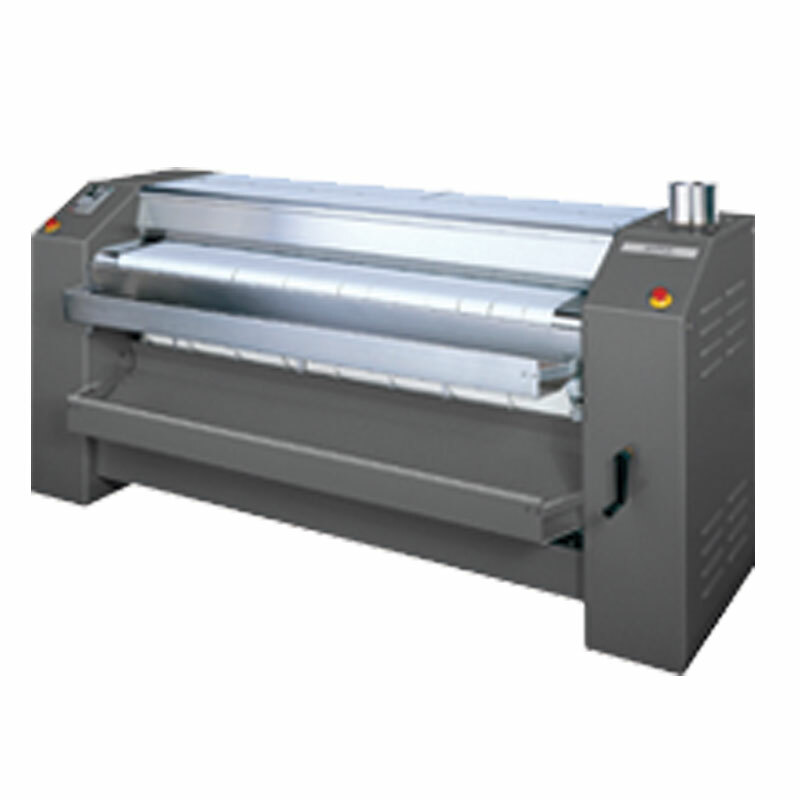 Our range of coin/card operated laundry equipment for laundromats, laundrettes, caravan and holiday parks, motel and hotel guest laundries, apartments and boarding houses is extensive. 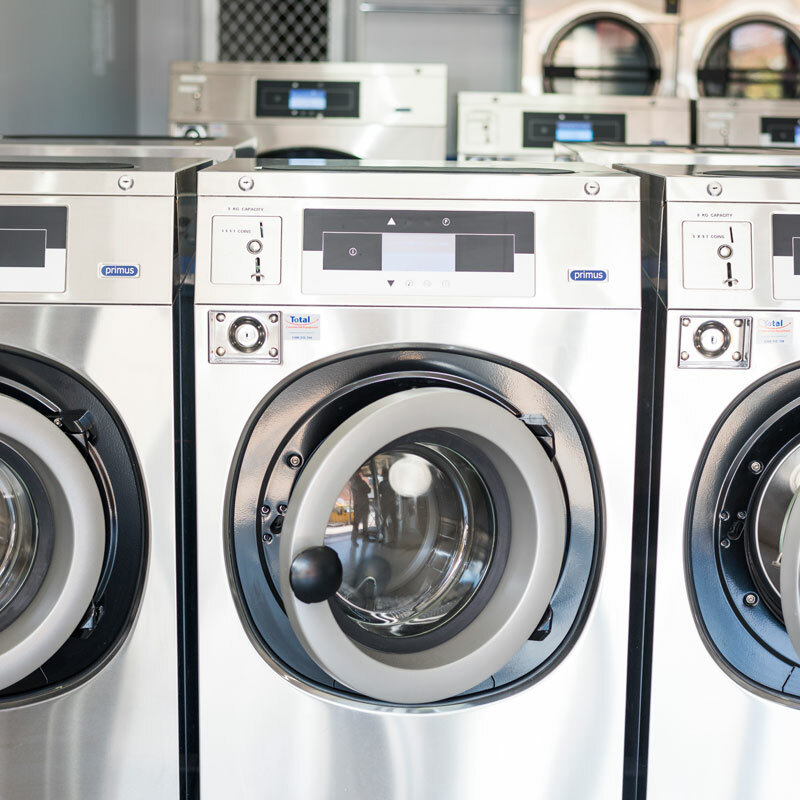 Our range includes washers, dryers, change machines, soap powder vending machines and soap powder. 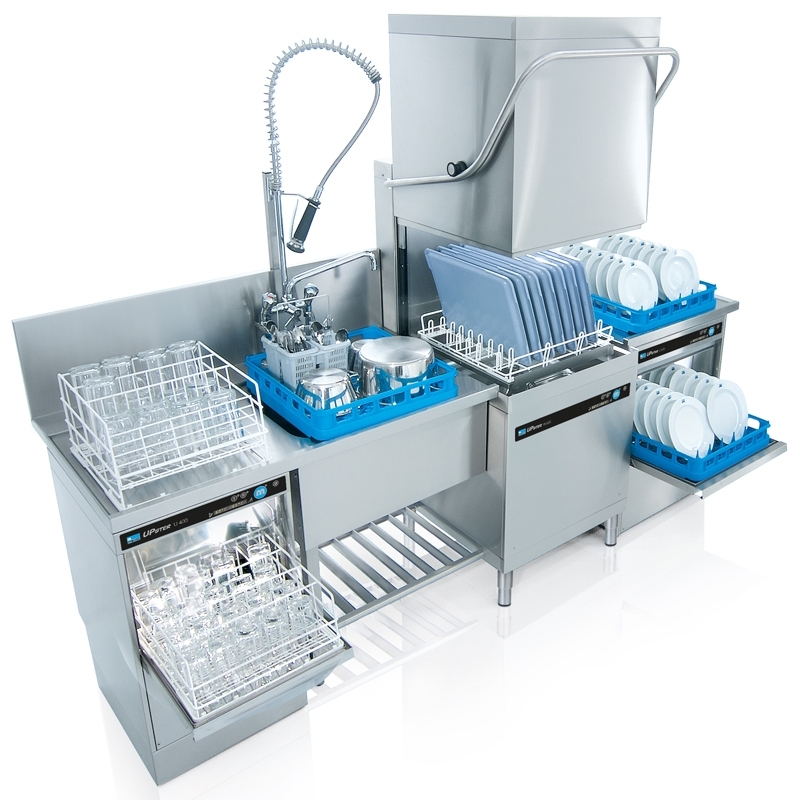 We are the only official Primus laundry equipment distributor for Victoria, South Australia, Northern Territory and Tasmania, and the Australian distributor for American Change Machines.